1. Radio can be used for all ages. 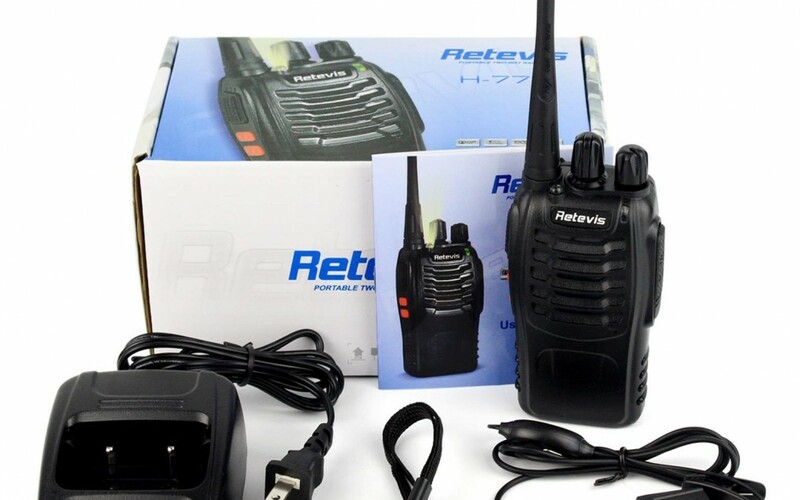 With this radio you can communicate with your every family member and friend freely. Service industry (Hotel, Restaurant, Supermarket, etc);Security, Property Management, Construction Sites & Transportation, Warehouse, Ports & Logistic Industry etc. 4. The radio is easy to carry in your hands, feel is smooth and good. The package includes belt clip, you can even put it at the waist or other body location. 5. The PTT button is nice and soft, and easy to use, which will be good in the cold if your fingers are a bit numb. 6. Built-in Led torch make things easier when in dark environment. 7. If you need to re-program the radio, please contact us freely, we will provide you the Software for free. I would love to have this for my Amazing Husband.